Sound Biologics creates innovative technology to better serve patients through the development of treatments for cancer, inflammatory and autoimmune disease. We aspire to discover and progress therapies that will impact human health and reduce the cost of biotherapeutics. Biological systems involved in disease are inherently complex and targeting a single receptor/ligand interaction or an individual pathway employing monotherapy often does not mediate maximal therapeutic benefit. Cancer immunotherapy results have shown that a combination of two separate antibodies can produce improved clinical outcomes as compared to monotherapy. There is a pressing medical need to develop technology that enables interdiction of multiple pathways by efficiently producing a single drug product that contains more that one therapeutic antibody. Our proprietary MabPair™ platform enables the development of custom-designed antibody combinations that provide the synergy of a two full-antibody combination thus reducing the opportunity for tumor escape and drug resistance. It also offers the advantages regarding convenience of administration and reduced cost when compared to conventional antibody combination therapies. Sound Biologics consists of a team of energetic, experienced scientists possessing a combined experience of >100 years in the functional areas of antibody engineering, cancer biology, immunology, bioreactor, cell line development, purification process development and analytics. The team’s record of innovation can be found in the numerous issued patents to company scientists, and in their leadership or programs/teams that developed multiple novel biotherapies from discovery to clinical testing. The immune system of many cancer patients can recognize the tumor but is unable to control its growth. 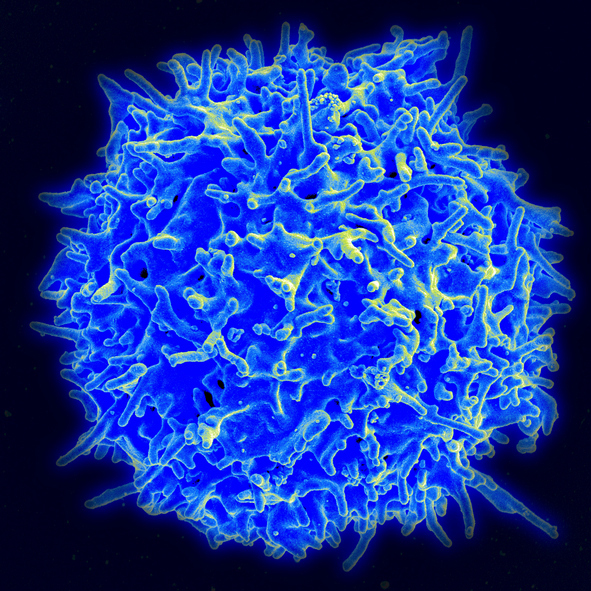 Some combinations of antibodies can “unleash” these tumor specific T cells or other immune cells to generate a more potent and durable anti-tumor response. Our science and culture create an atmosphere that sets us apart – We are committed to providing an environment that ensures team members will experience opportunity for intellectual challenge, for professional growth and development. Our group of scientists and professionals are collaborative, eager to deliver and share results, knowledge and opinions in addition to engaging in robust scientific discourse. At Sound Biologics, every team member is seen as a stakeholder that is essential for program progression, goal achievement and success. We are looking for employees that enjoy working in a collaborative environment, have a passion for working on cutting edge science and technology and care deeply about producing cancer therapies that significantly blunt or eliminate disease.